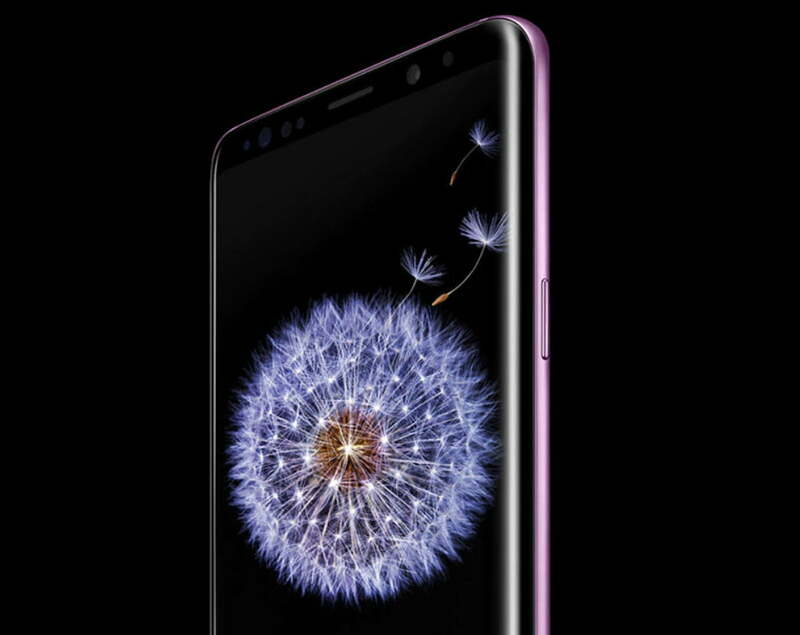 Samsung just launched its Galaxy S10 flagship smartphone, marking 10 years of its most successful product line. That’s a major milestone for any company because very few product lines in the world survive for a whole decade. Fortunately, the Samsung Galaxy S series of smartphones is one of them. The latest set of devices launched under it are gorgeous and completely packed with powerful features. However, it has not always been the case. Several times Galaxy S smartphones came with minor upgrades only. So, we thought that on this occasion it will be interesting to see how the Galaxy S series has evolved over its lifetime of 10 years. And here we’re with all the necessary details. Let’s get started but before that, shout out to AndroidBlogg for allowing us to use them as a reference. The very first Galaxy S device was launched in 2010. It had one home button and two touch sensitive menu and back buttons on its left and right sides, respectively. It was also the phone due to which Samsung got sued by Apple for patent infringement, but let’s leave it. The device had a 4-inch Super AMOLED display with 480×800 px resolution. In today’s era, we may find this resolution cringe-worthy, but it was flagship standard 10 yrs ago. Also, there was a 1GHz single core processor and only 512mb of RAM. The main camera was 5 megapixel, and selfie camera was a VGA snapper. 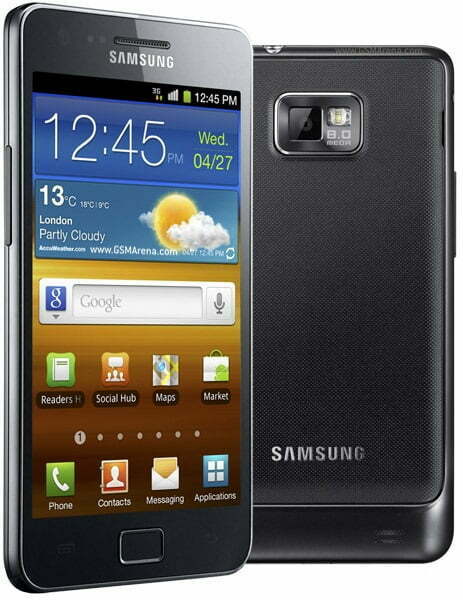 A year passed and then came Galaxy SII. It had a much more polished and premium design than its predecessor, and it was also the first Galaxy S device to have a multi-core processor and RAM size in a gigabyte. S2 had a 4.3-inches large display with same 480×800 px resolution, Exynos 4210 dual-core processor, 1GB RAM, and 1,650 mAhbattery. It was also the first Galaxy device to support full HD video recording, thanks to its 8MP primary camera. The selfie camera was also a 2mp shooter. Clearly, it was a significant upgrade from its predecessor, which is the reason why it became a major hit in the market. See also: Download Samsung Experience 10 Launcher v10.0.00.51 APK now! 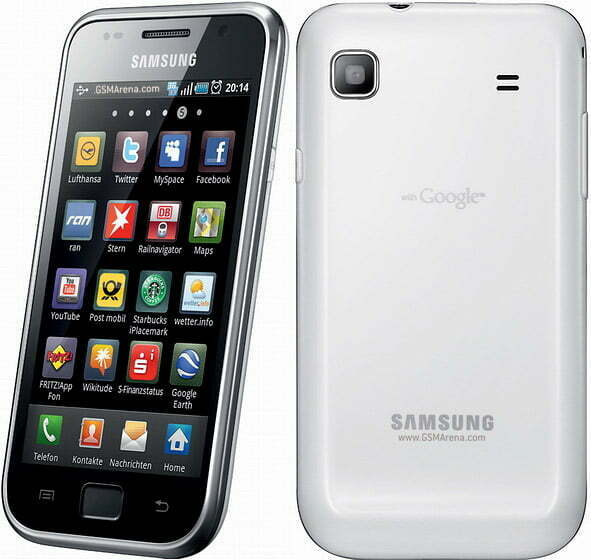 The spectacular sales record of Galaxy SII formed the foundation for a successful launch of Galaxy SIII, despite the lack of major changes in hardware. The only major changes were the introduction of a larger 4.8-inch screen with 720 x 1,280 px resolution and a bigger 2,100 mAh battery. The design elements and other specifications remained almost unchanged, though there were rounded corners in this device instead of the steep corners that were present in its predecessor. 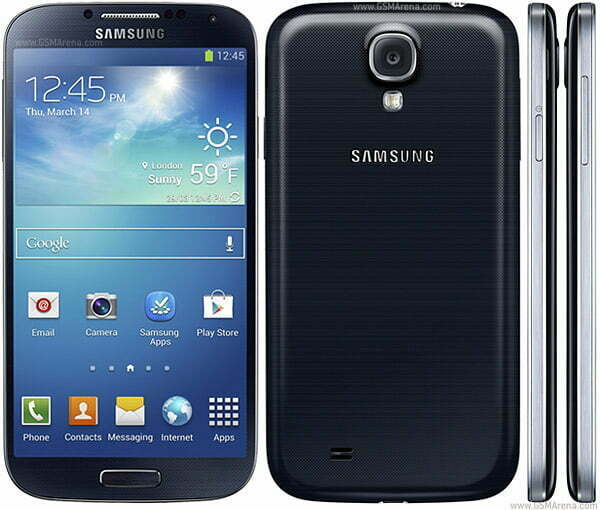 By the time of Galaxy S4 launch Samsung had become the leader of the Android smartphone market. Moreover, its Galaxy S series of devices had played a major role in it, so the company didn’t mess up much with the design in 2013 as well. It was the time when the big-screen trend was going on in the market, so what Samsung did was providing a 5-inch screen with Full-HD display resolution. However, that doesn’t mean other elements of hardware remained unchanged. There was also an octa-core processor, 2GB RAM, and a 13mp primary camera in this device. And yes – the roman numerals in the name of the device were also ditched in favour of numbers! Though it belonged to the Galaxy S lineup, it still was one of the least successful smartphones launched by the company. Samsung was still playing safe, and the design of the device was almost like its predecessor, which is why it didn’t perform well in the market. Its key highlights were IP67 water resistance and fingerprint scanner, though the latter wasn’t as accurate as it would have been. The cool stuff started coming from 2015 when Samsung learned from the mistakes of Galaxy S5. 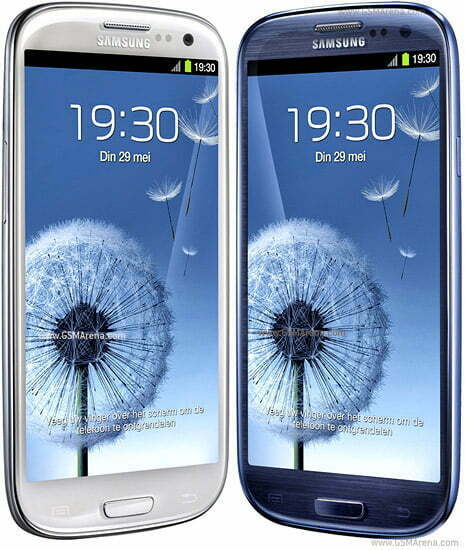 It introduced S6 in two variants – one was a flat screened variant, and the other had its screen stretched to the edges. 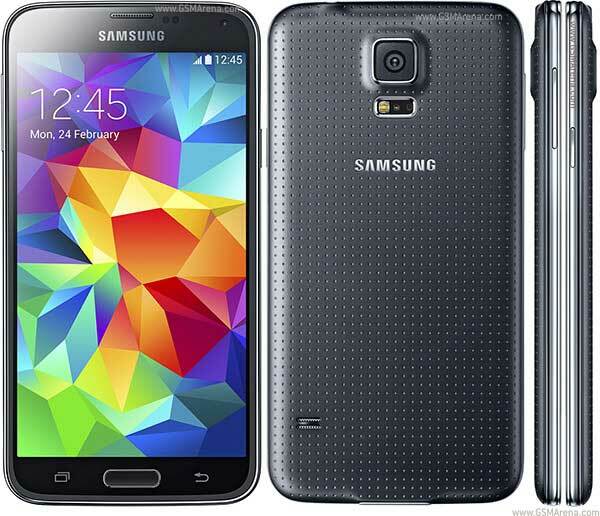 To make things more appealing both had large Super AMOLED QHD screens and 16mp rear-facing cameras. However, both also were the first devices to come without removable batteries and microSD card slots. 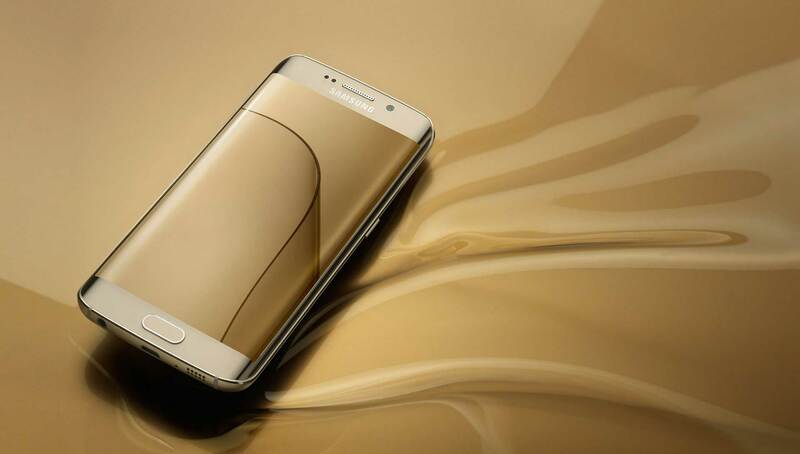 Since Galaxy S6 and S6 Edge had been wildly successful, Samsung once again played safe. Both these devices were sort of minor upgrades to S6 and S6 Edge as they had few significant changes. 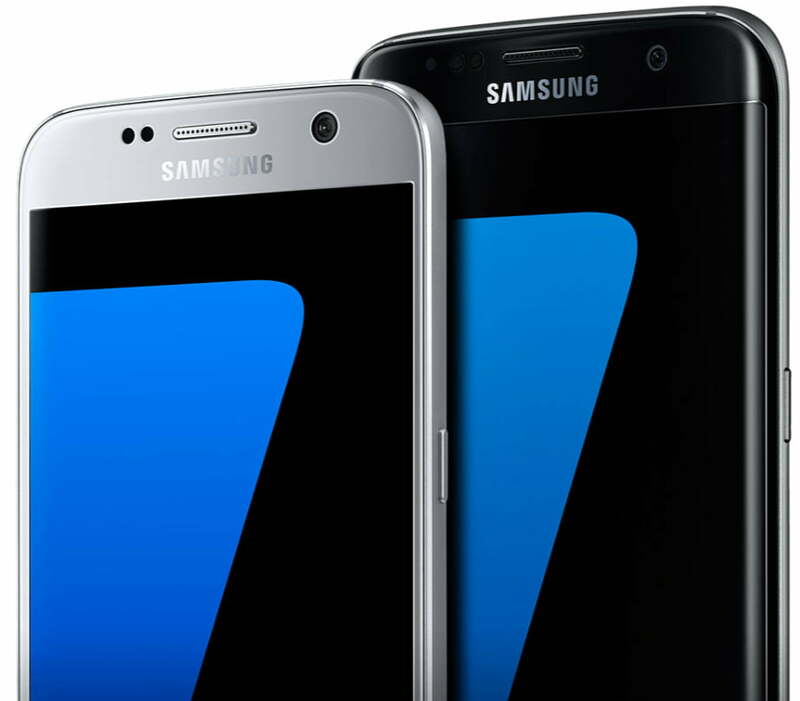 By this time the phones had grown to be as large as we use today: S7 had a 5.1-inches large screen, while S7 Edge had 5.5-inches large one. One notable and pleasant surprise was the return of the microSD card slot. It also looks like whenever Samsung introduces such minor upgrades, it has a tendency to significantly bump the battery size for providing at least a few big changes on paper. The battery of S7 was 3,000 mAh vs 2,550 mAh of S6. Before Galaxy S8 and S8+ arrived, Samsung had gone through one of its worst crises: the Galaxy Note 7 battery debacle! Galaxy Note lineup was the other major driver of the company’s revenues besides Galaxy S lineup, so it was essential to regain the lost public trust. 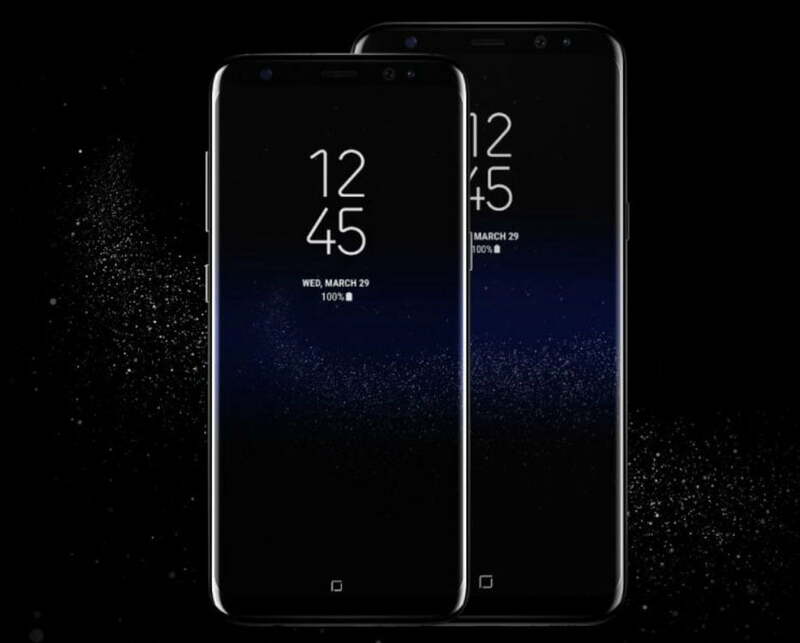 Therefore, Galaxy S8 launched in 2017 was not only significantly different from all its predecessors in design but also in specifications. There was a 5.8-inch screen with minimum bezels in Galaxy S8, and the other variant called S8+ (not S8 Edge) went even further by introducing a 6.2-inches large screen. It was also the first device to come with Samsung’s proprietary Bixby assistant. Galaxy S8 and S8+ had been major successes, so Samsung again stuck to the formula. Both Galaxy S9 and S9+ launched last year were minor upgrades over their predecessors. There were only a few major changes thrown in here and there. For example, S9+ had a dual aperture in its main camera, and it also had a 2x optical zoom. Samsung also introduced its AR emojis with this device, which was the answer to Apple’s Animojis. Finally, we’ve got Samsung Galaxy S10 and S10+ a few days back. Since S9 and S9+ had minor increments, these two launched last week are major upgrades. The screen now occupies almost entire real estate on the front, and Samsung has also found an intelligent way to bypass the notch. There’s also an on-screen fingerprint scanner in these devices, though we’ll have to see how fast and accurate it is. On paper, it looks like they’re worthy of their big bucks, but if you want a detailed analysis, then please wait for a detailed review in the next few days. So that’s how our beloved Galaxy S series came to the present day. From bulky blocks of plastic to beautiful pieces of art, the transformation has been phenomenal. If you’ve owned and used any of these devices, do share your experience in the comments. And, also keep an eye on our updates to learn more about Galaxy S10 and S10+. Previous articleRealme is “reconsidering” Camera2API for the Realme 2 Pro! Next articleHow to install Substratum on Android Oreo without root access?